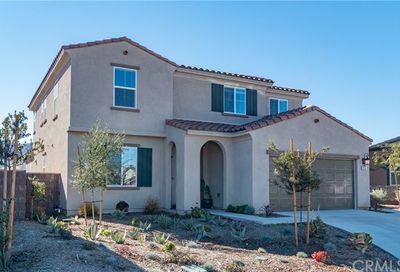 Find Lake Elsinore new homes built in 2018 and today. Review current homes for sale. Save your favorite ones that you want to view in person. 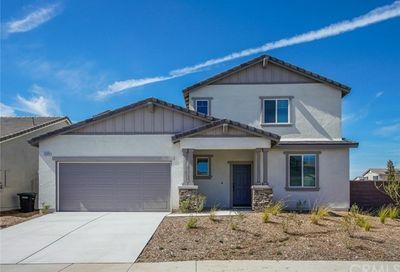 When you located a new home community and want to take a tour of a new home community, just call us and one of our Lake Elsinore real estate professionals will meet you at the property. We know that buying a new home or one that someone has owned for many years takes time. It can be stressful. We understand that and will do what we can to take on the stress for you. 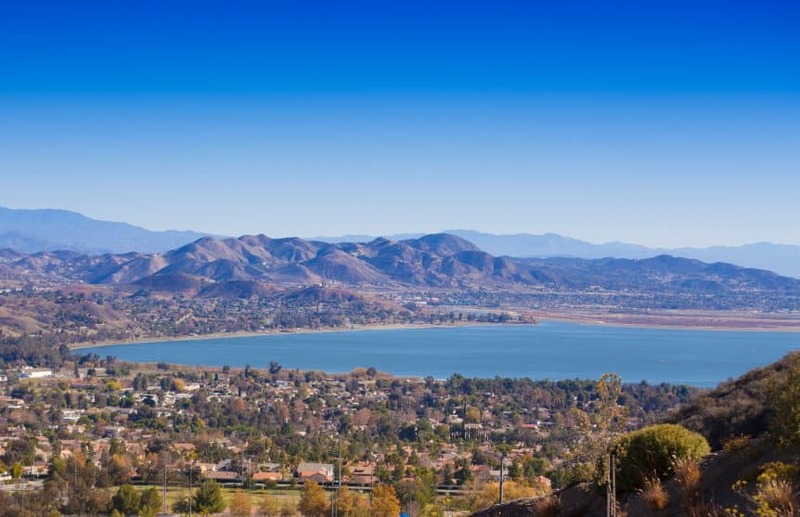 Our Lake Elsinore real estate agents team goal is to represent you first. We care about you and hope to meet you soon. It is always good to have your own agent to represent you as your buyer’s agent. Someone that is going to look out for your best interests at all times. 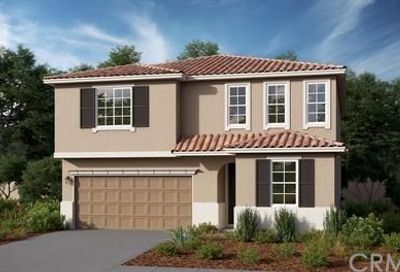 Thinking About Lake Elsinore New Homes from a New Home Builder? 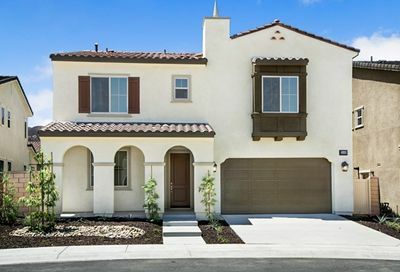 If you want to purchase a Lake Elsinore new homes from a new home builder, call us before you visit the builder’s site. 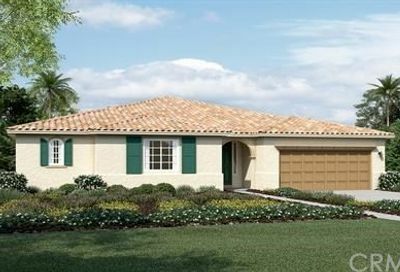 I will arrange appointments for you to take a home tour of each community. What price range are you? Have you talked to a lender about financing your next investment? How do you like to communicate? Let’s meet and talk about your real estate plans and then visit new home builders together. Who Should I Call? The Listing Agent or Have My Own Buyer’s Agent? 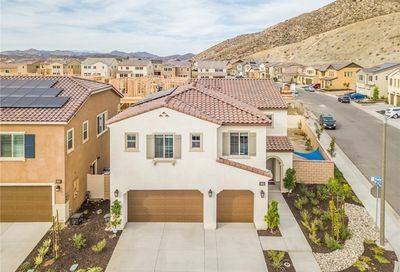 Lake Elsinore Housing Prices & Trends – it is always good to understand statistics and follow the trends so you know if it is a good time to buy. Are homes selling quickly or taking a long time to sell? The more you know the better. That’s why I love to educate our potential clients through a real estate consultation with me. If you subscribe, the report is free and sent out to you by email monthly. 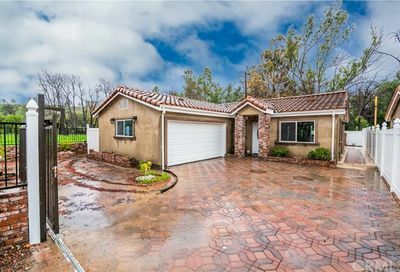 Then, you will know more about the city than most buyers and some agents do whether you are buying from the Lake Elsinore new homes or a resale home. Get the competitive edge today. Just fill out the form below and request a copy of “Lake Elsinore Housing Prices & Trends” in the Message area below. Realtor® — is a real estate professional who is a member of the National Association of REALTORS® and subscribes to its strict Code of Ethics. 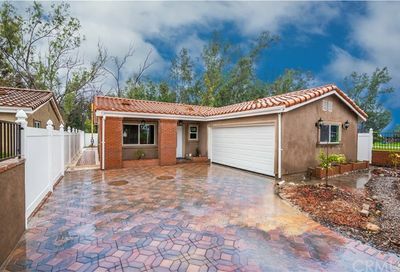 Real estate listings and all data are provided through the California Regional Multiple Listing Service. Real estate listings are subject to prior sale.